Posted by stacey in Thoughtful Ramblings. Did everyone have a safe and lovely Independence Day? Me too! I enjoyed a lovely parade, a lovely meal, and I did my American duty to encourage an upswing in the economy (that means I did a little shopping!). But knowing all that isn’t the real reason you’re reading this today, right? 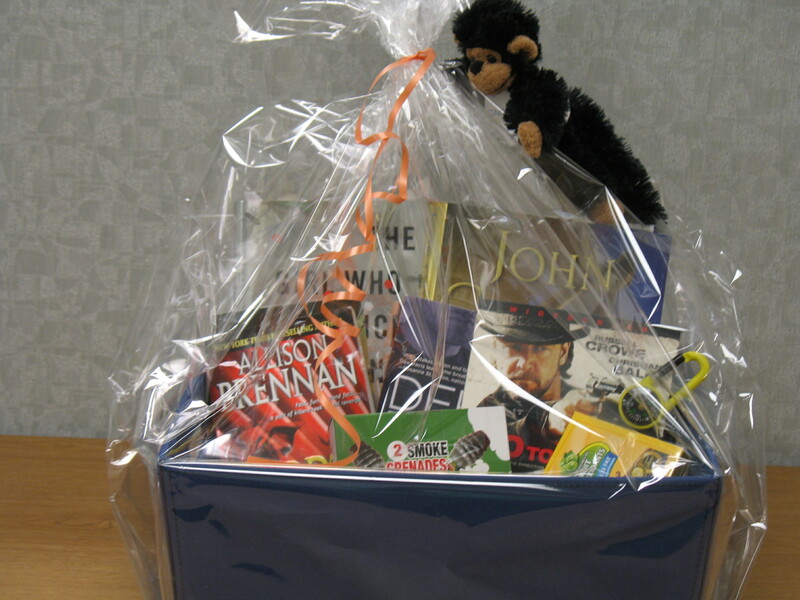 You want to know what the new summer reading basket looks like, aren’t you!